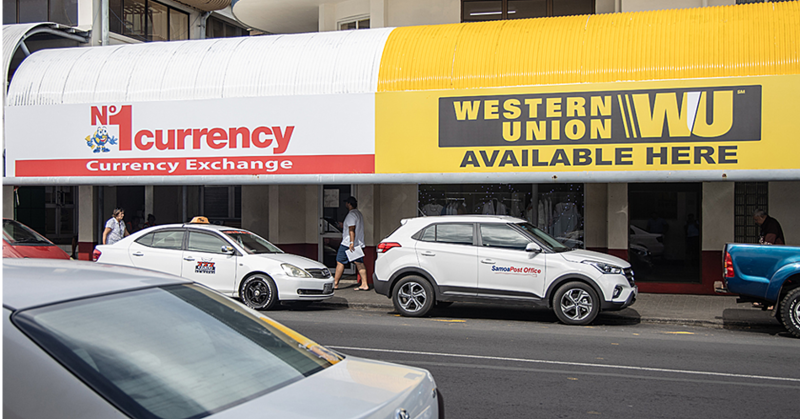 The Samoa Police Service will now only target candidates with university-level education and high ethical standards, says Police Commissioner Fuiavailili Egon Keil. Addressing 114 newly recruited policemen and women and guests that included members of the diplomatic corps and Prime Minister Tuilaepa Sa’ilele Malielegaoi yesterday, the Police Commissioner said they have to increase professionalism and set high standards in the Service. 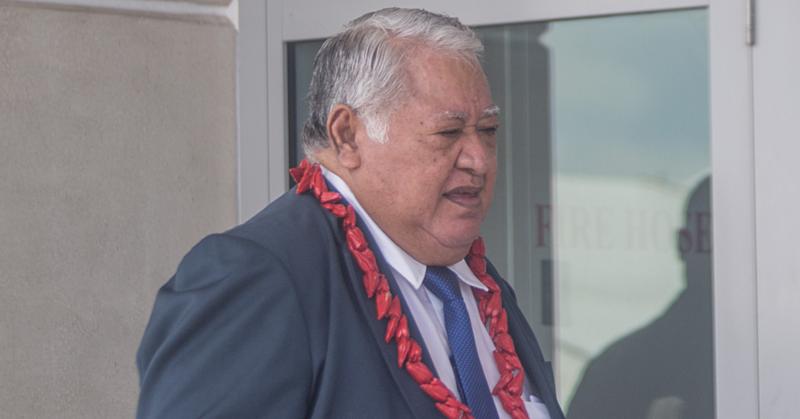 Fuiavailili said in addition to standard police training, the new recruits were also taught arrest and control techniques, career survival skills, police tactics and were required to pass a high level of physical fitness in order to graduate. 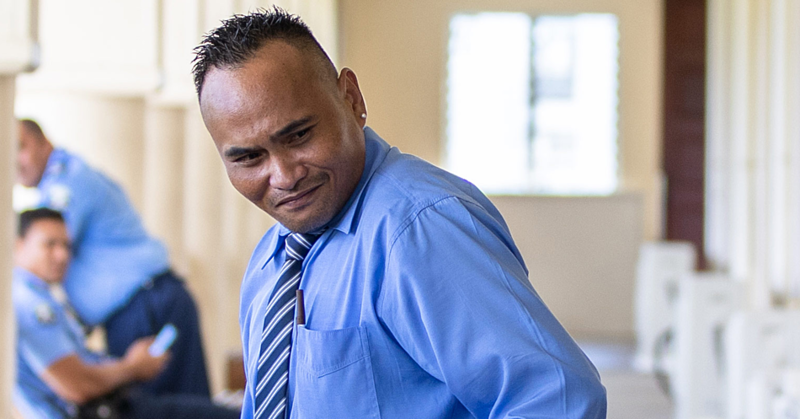 The new policemen and women were warned not to forget their oath of office, which Fuiava said they took voluntarily. The Police Commissioner said yesterday’s graduation compelled him to reminisce on his own graduation from the Los Angeles Police Department in California, United States of America. “Though it was a memorable experience, it took hard work, dedication, and true committment to get through the rigorous and demanding L.A.P.D. (Los Angeles Police Department) Academy,” he said in his speech. 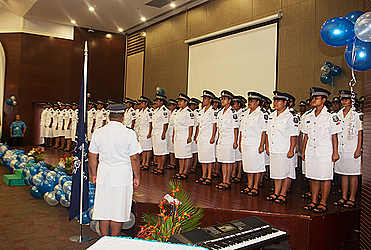 Fuiavailili said the new batch of police graduates who passed out yesterday had gone through “the toughest, most comprehensive and demanding Samoa Police Service recruit selection”.